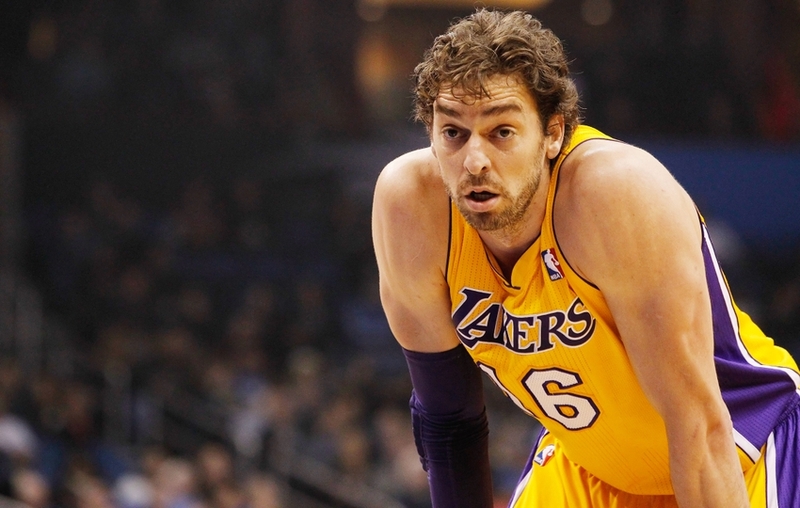 According to a report by Mike Bresnahan of the Los Angeles Times, Pau Gasol is expected to meet with the Golden State Warriors, along with the Oklahoma City Thunder, Chicago Bulls, and possibly the Los Angeles Lakers, as he searches for his next NBA team. Monte Poole confirmed the report. NBA free agency officially begins tonight at 9:01 P.M. Pacific Time.